The Fort Smith Airport will be seeing some upgrades. 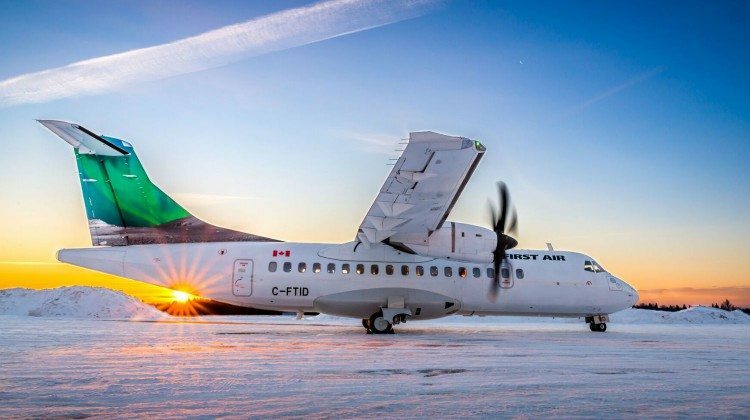 Member of Parliament for the Northwest Territories, Michael McLeod, made the announcement today that the Federal Government will be investing $2 043 888 for rehabilitation of the airfield runway lighting. MP McLeod says the investment will help keep the community of Fort Smith connected, while also helping it benefit through development. Minister of Transport for the Government of Canada, Marc Garneau, echoed McLeod’s thoughts; adding that it could help in areas like trade and tourism. The investment comes from Transport Canada’s Airports Capital Assistance Program (ACAP). The Program has invested more than $819.3 million for 917 projects since its launch in 1995.